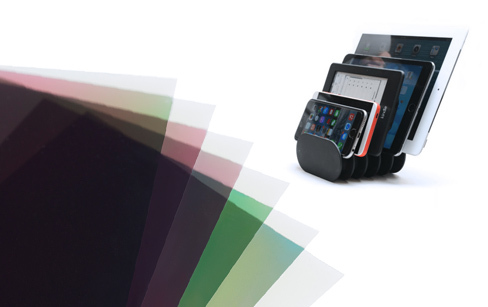 Polarizer - BenQ Materials, the world's top 4 manufacturer of polarizer. 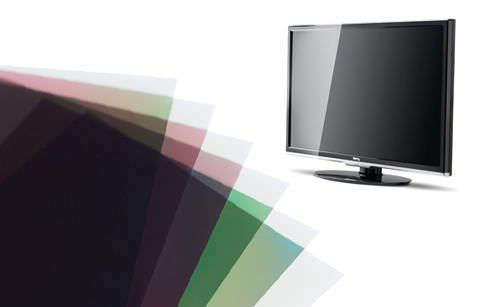 BenQ Materials is the world’s top 4 manufacturer of polarizer film. We have successfully developed polarizer films in 5 main categories to meet customers' requirements: WV Series, Normal Type, VA Series, Double Zero-TAC and Circular Polarizer. 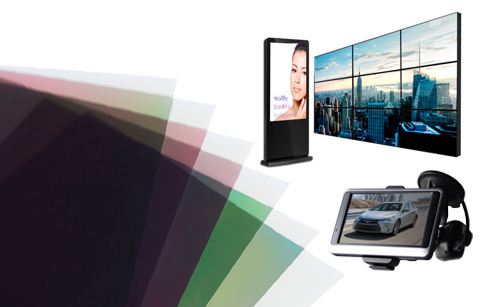 The core spirit of BenQ Material is to provide innovating yet cost-efficient products. In the near future, we plan to expand our product line to related fields, such as outdoor applications, touch panel, 3D use and so on.